Dentists who dedicate themselves to advanced education, training, clinical skills and use and clinical application of Myotronics K7 technology are recognized as GNM experts in this advanced and competitive field of advanced dentistry. These dentist apply both the gnathic (clinical) and neuromuscular (bio physiologic science) concepts based on their training with Dr. Clayton A. Chan at Occlusion Connections™ in Las Vegas, NV, U.S.A. It is the responsibility of each patient to ask the right questions in order to determine whether a dentist is qualified to meet your particular dental needs. Dentists have varying degrees of knowledge, experience, training and skills. 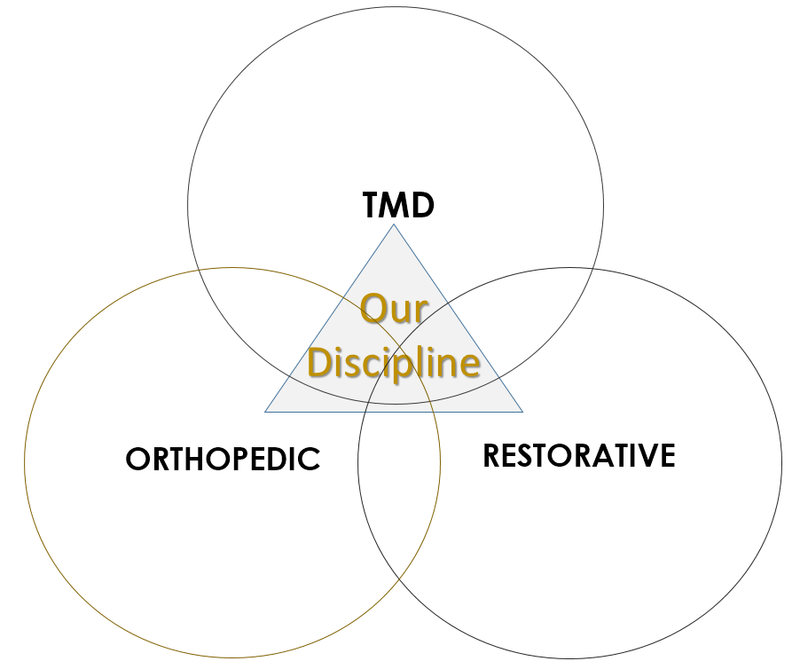 Occlusion Connections is not responsible for the diagnostic and clinical decision making that each dentist makes when treating their patients. The dentists listed on this page have taken varying levels of OC courses. It is your responsibility to determine if each one is qualified to treat and help meet your particular needs. Peter Erik Lutz, Dr. med. dent. Susan Yang G. Go, D.M.D., M.Sc. Cecilia M N Ng, D.M.D. Lawrence M. Stanleigh BSc MSc D.D.S.